A new and much needed publication on The Angels has just been released and it is essential reading. 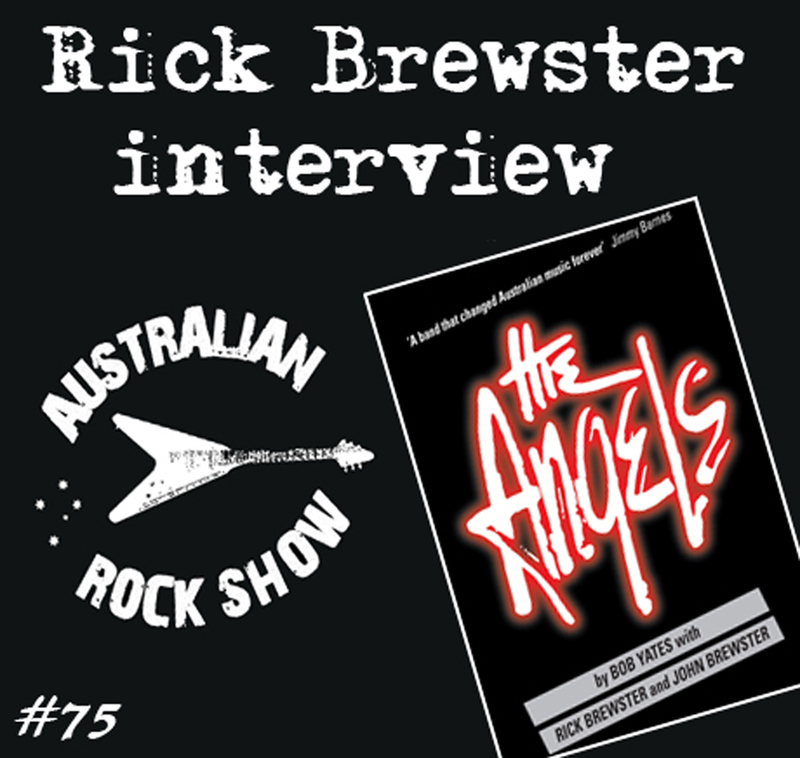 The book is written by Bob Yates, along with Rick and John Brewster and on show #75 of The Australian Rock Show, Rick joins us to look over some of the Angels history…..from Sunbury 1975, backing the legendary Chuck Berry, recording with Vanda and Young, to the American tours with the Kinks and Cheap Trick, Rick shares some of these memories and much more. Essential listening ! Great interview as a result of intelligent questions - most enjoyable and thanks for the compliments on the book!